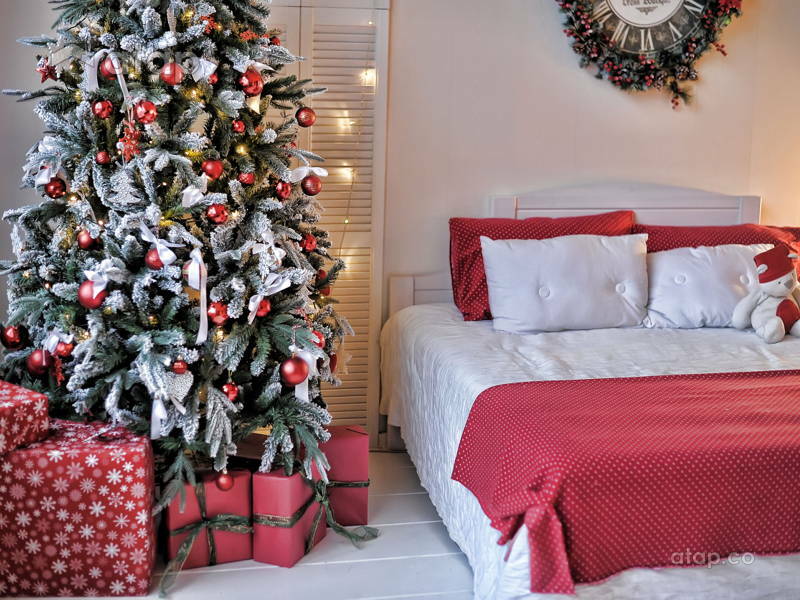 ‘Tis the season to spread some Christmas cheer and what better place to start than the bedroom? 1 Do You Wanna Build a Snowman? 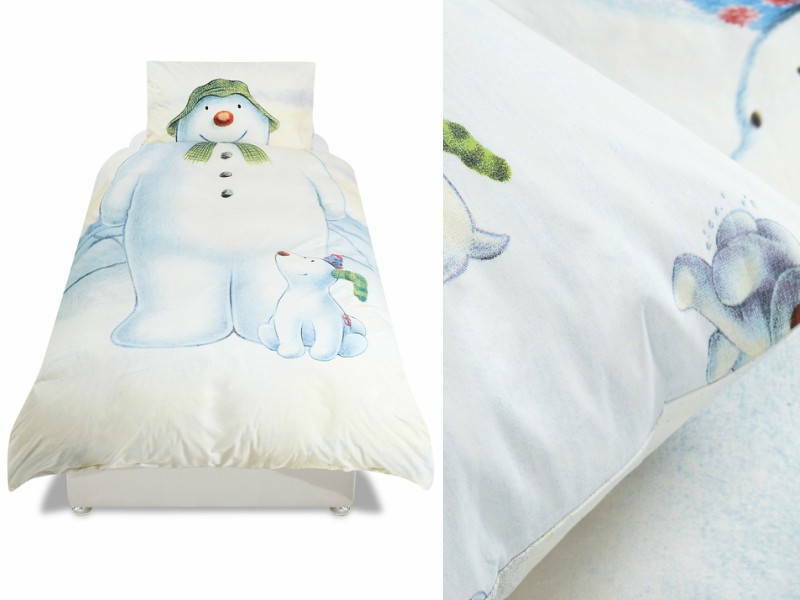 Feel like a kid again with this adorable Snowman Print bedding set from Marks & Spencer. This Snowman and his pup will make you feel all the white Christmas joy regardless if it’s snowing outside or not. This reindeer themed bedding from Lazada is giving us all the Christmas feels! If you’re having trouble getting into the Christmas spirit, then sleeping in this set will do the trick. If you’re looking for something more grown up but still want that Christmassy feel, then this Cosy Happy Christmas Plaid Duvet Set is it. 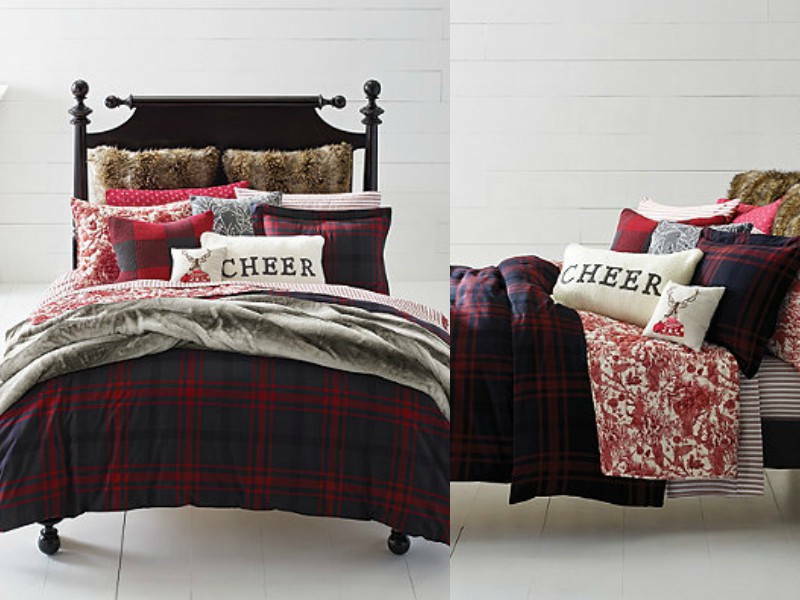 The classic navy and red plaids are the perfect Christmas addition to your bedroom. 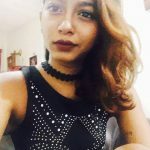 Tired of the traditional Red and Green themed sheets? 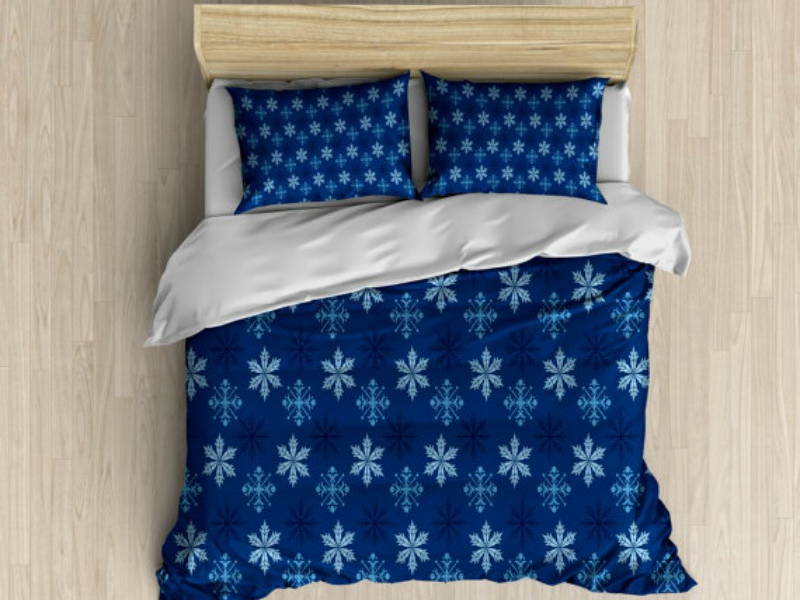 This Blue Snowflake set is perfect for those cold winter nights. Tuck yourself away from the cold outside in these blue sheets that are bound to inject joy into any bedroom. 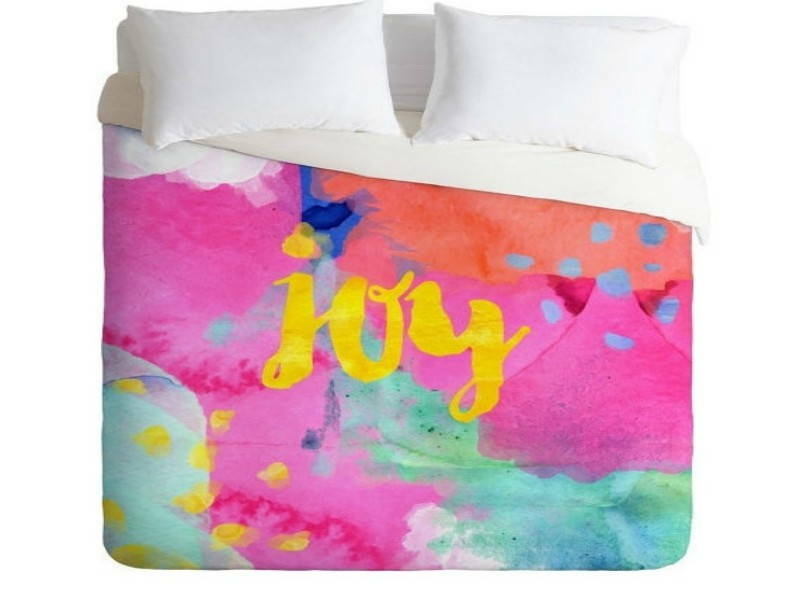 Not a fan of outright Christmas prints?This Oui Joy Duvet Cover in fuchsia, orange, , teal and gold is the perfect burst of colour your bedroom needs this festive season. This lightweight duvet is great for both cold and warm Christmas nights. The bright and cheery colours are also perfect for the the coming year, acting as a reminder for you to always spread joy!